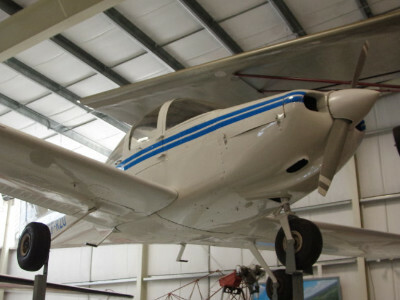 The PA-38 is a two-seat low wing trainer/utility aircraft introduced in 1978. 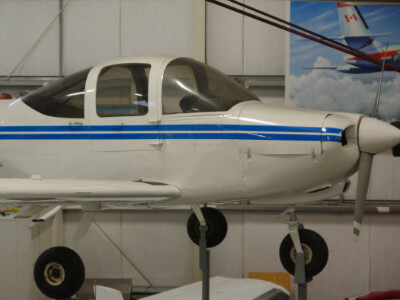 The Museum’s Tomahawk was built in 1979 and purchased by The Moncton Flight College in the early 1980s. 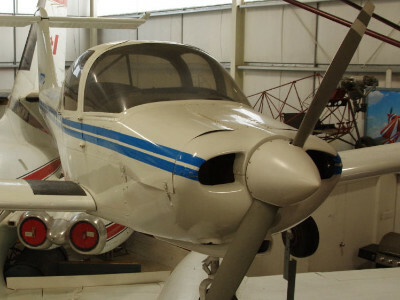 After being retired from the flight school it was acquired by our Museum and rebuilt by Museum member Bill Leeming. It is displayed in the colours of The Moncton Flight College.